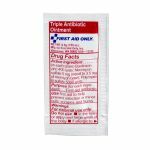 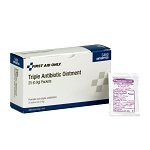 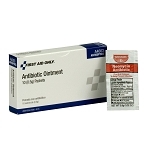 Use our single antibiotic ointment; a topical antibiotic ointment which helps prevent infection in minor cuts, scrapes and burns. 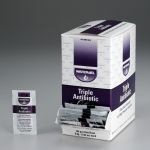 Convenient unit dose packets are ideal for fast application to affected area. 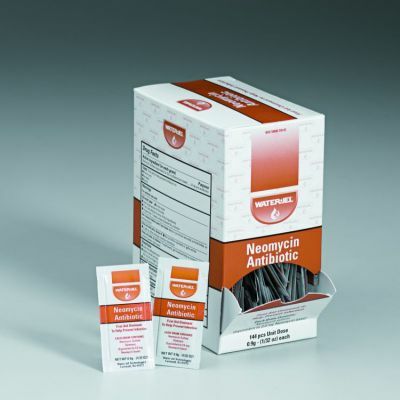 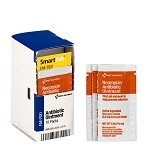 Active ingredient (in each gram) neomycin sulfate (equivalent to 3.5 mg neomycin base).